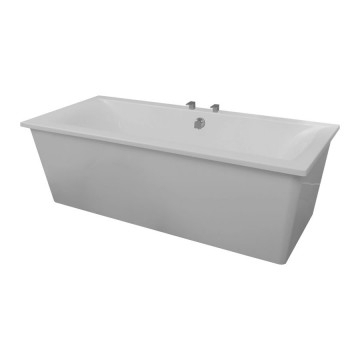 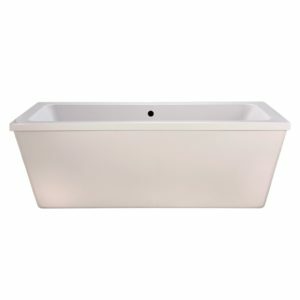 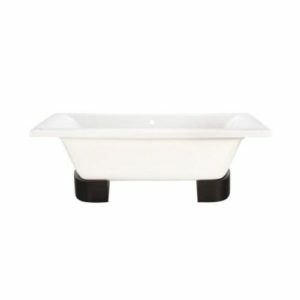 The Plexicor Elegancia is a high quality, rectangular, skirted freestanding bath available in two sizes. 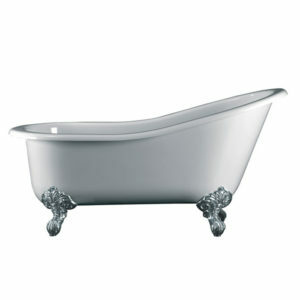 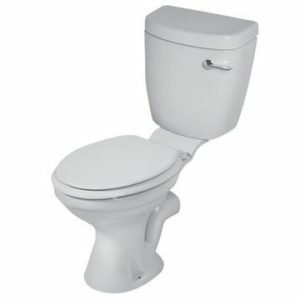 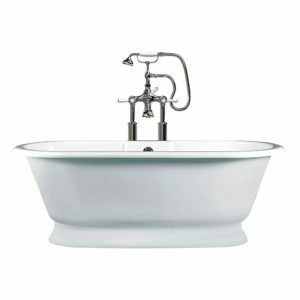 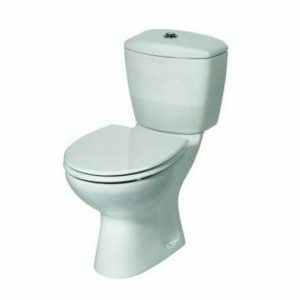 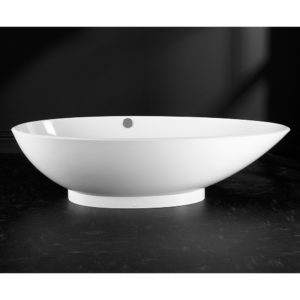 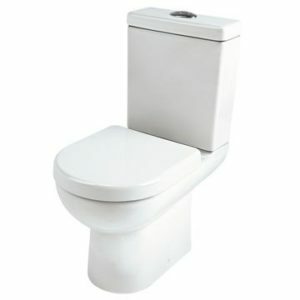 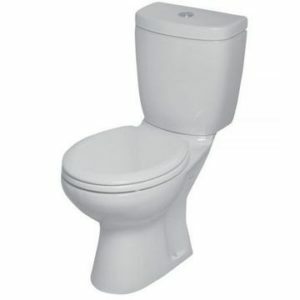 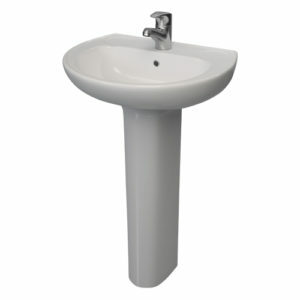 The freestanding Elegancia Bath with sloping edges on the head and feet ends offers maximum comfort and support. 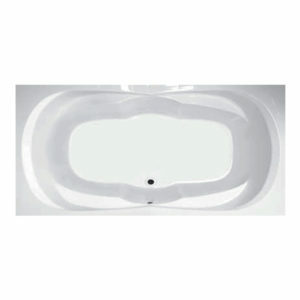 This bathtub is manufactured from a high quality acrylic and retains heat effectively.